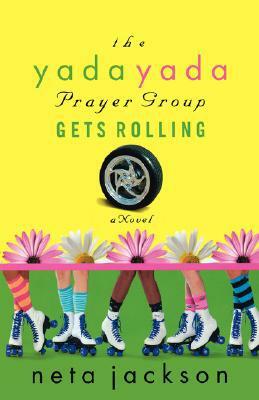 A devastating fire wakes up the Yadas to a new reality: God is on the move. In spite of MaDear's failing health. In spite of the breakup of a teenage love. In spite of the curse of HIV. In spite of prison time hanging over the head of a beloved child. In spite of a startling wedding. Out of the ashes, God is doing a new thing. As the prayer group heads into a new year fraught with change, Jodi Baxter and her Yada sisters are realizing it is either hunker down with the safe and stagnant, or get rolling with God -- even if it means letting go of the old and embracing the new.